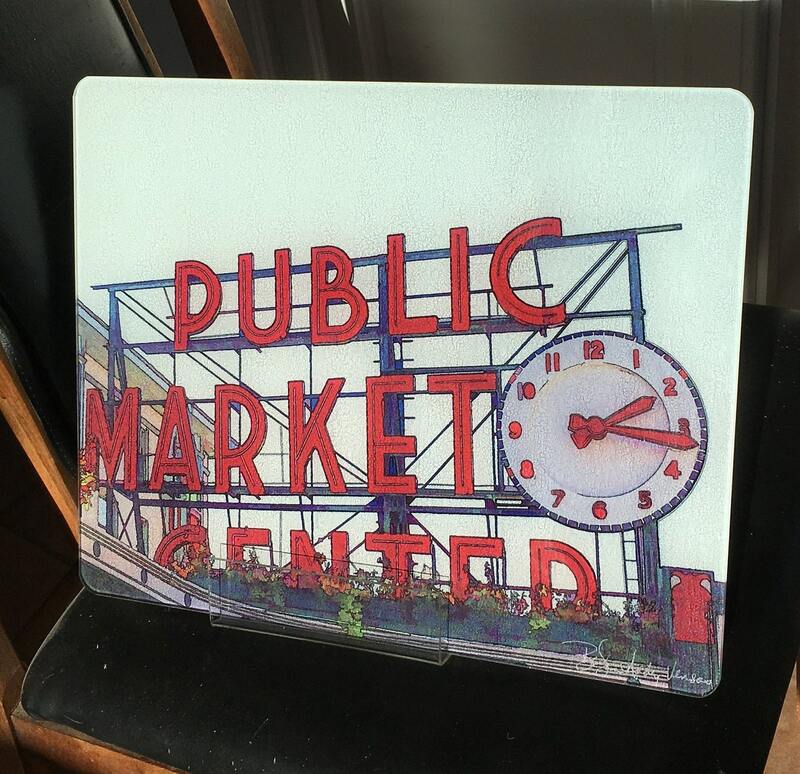 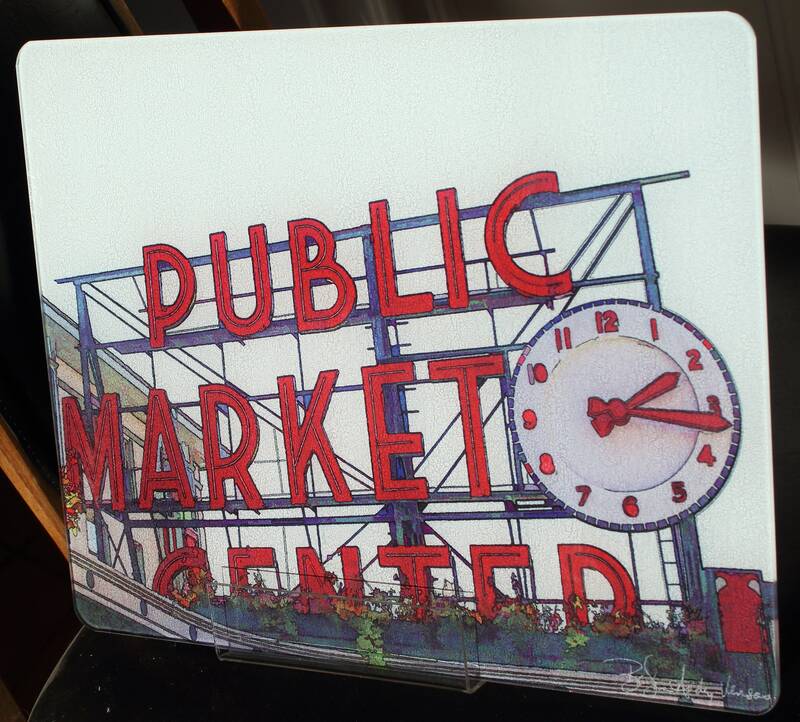 The Pike Place Public Market in Seattle, WA has been around for years. 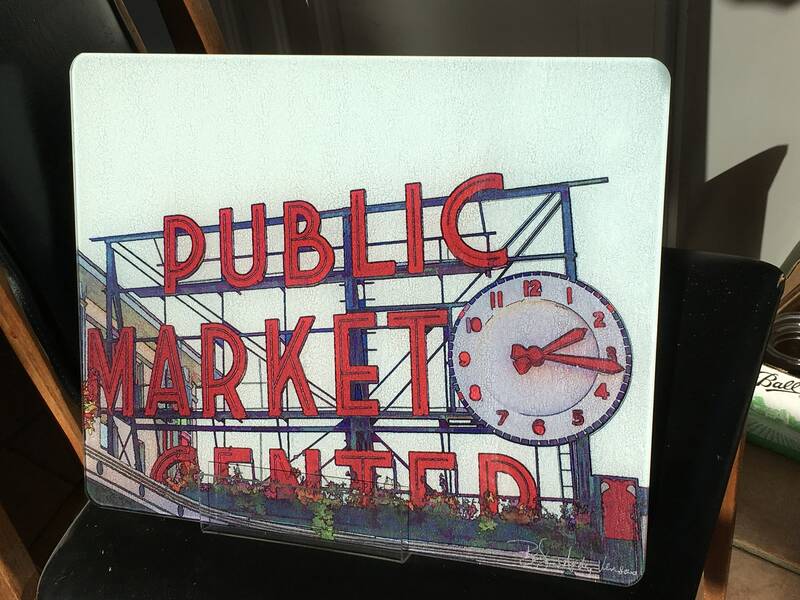 It is a must stop while visiting Seattle. 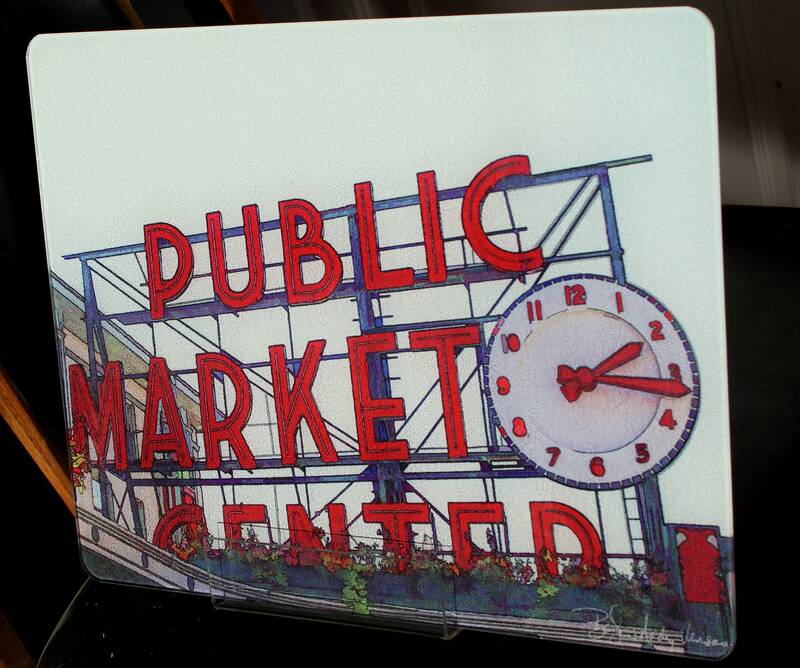 You can buy all your groceries, gifts & souvenirs all in one place. 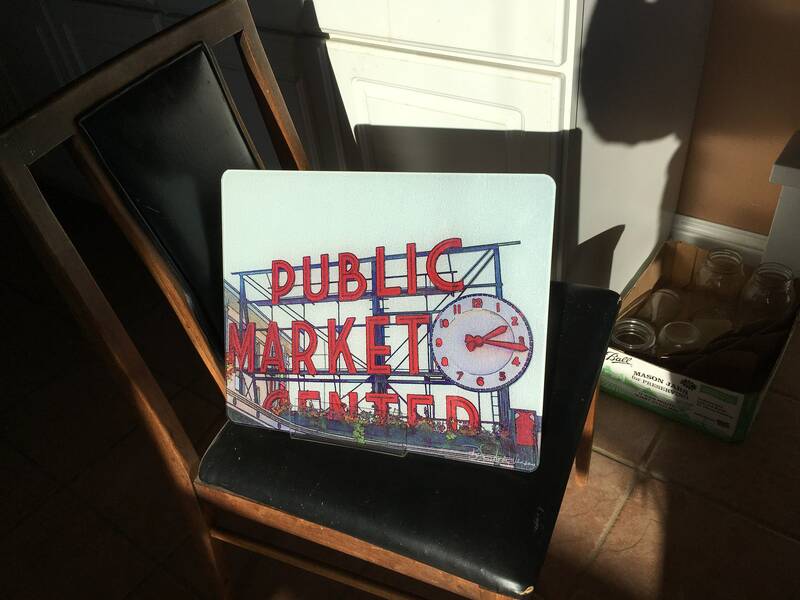 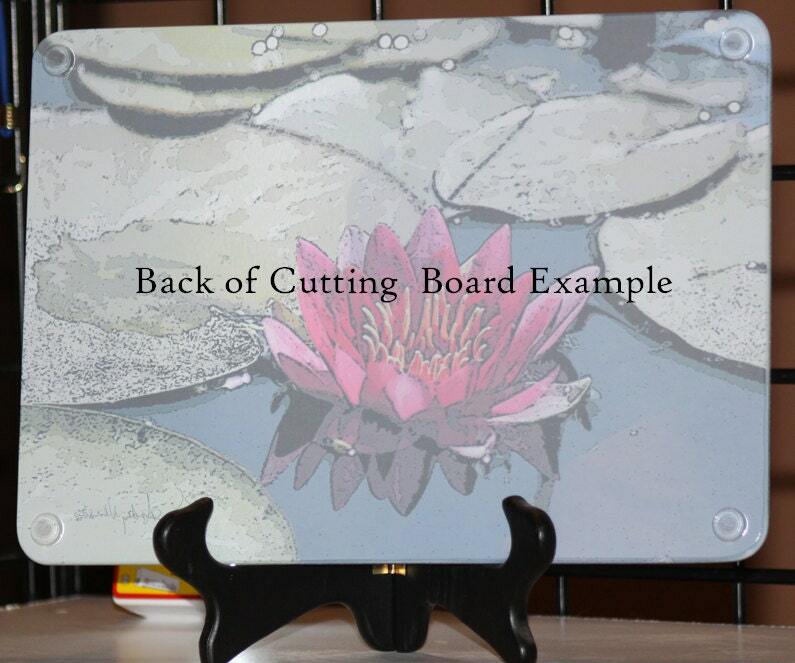 I am a multi-media artist and the Pike Place Market is an Enhanced Photograph.